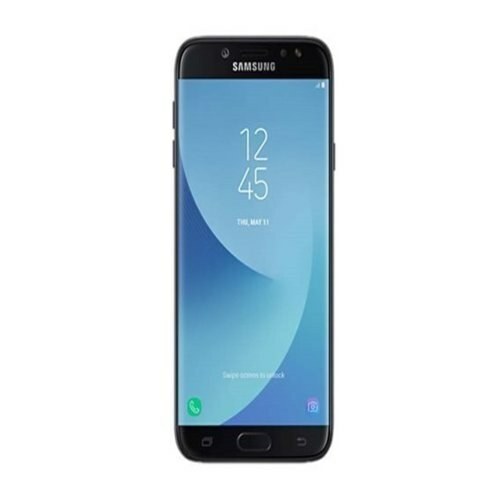 Samsung Galaxy J7’s variants are always praised by the peoples because they always make the right decision for the welfare of its user and this time it came as Galaxy J7 Pro 64GB by Samsung. In the specifications of this phone, almost each and everything is similar to its other brothers but the difference is in its storage option which is now 64 GB. 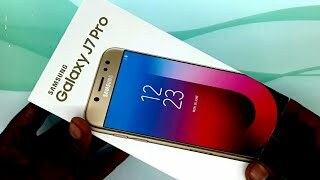 After a long briefing about the new development now it is time to get a glimpse of other specs of J7 Pro 64GB and on the top of the list its display is the most important part about peoples always seems to crazy because display is that miraculous thing in Samsung’s Galaxy J7 Pro 64GB that will bring colors in your life.